INSIDE RAVEN'S MIND: SHUFFLED: Super Cat ft. 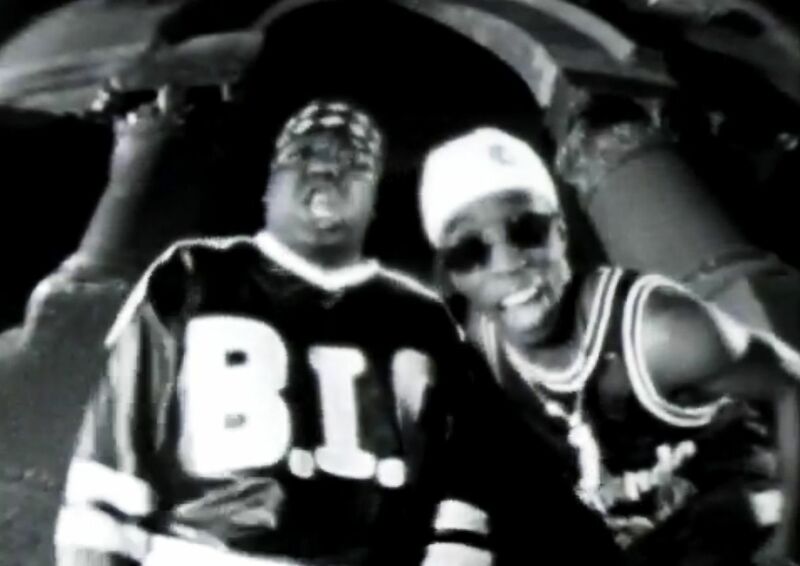 Notorious B.I.G., Puff Daddy "Dolly My Baby"
SHUFFLED: Super Cat ft. Notorious B.I.G., Puff Daddy "Dolly My Baby"